5 mL Oral Syringes are used for administering liquid medicine to medical patients to achieve more accurate dosages than a medicine spoon. Oral Syringes accurately measure small doses of liquid medicine to be administered to patients orally. 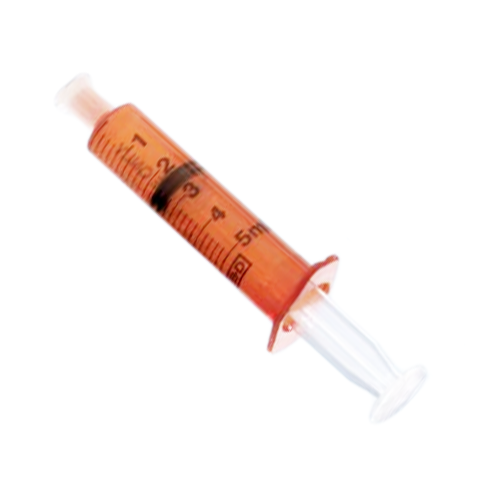 Manufactured by Becton Dickenson, often referred to as BD, these Oral Syringes are available in CLEAR and AMBER barrels. 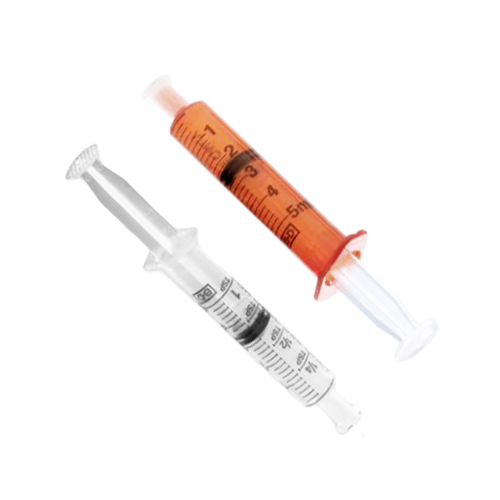 BD Oral Syringes feature easy-to-read scale markings in both milliliters and teaspoon scale for greater accuracy and to reduce the risk of incorrect medication dosing or administrative error. Both syringe types come with a tip cap. 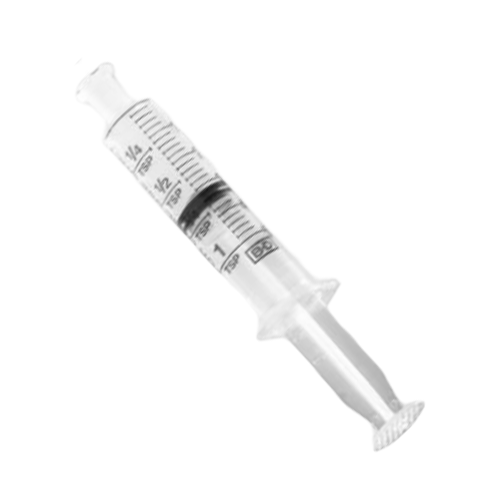 BD 5 mL Oral Syringe Product ID Numbers: 305208 and 305218. Syringe Tip: Luer Slip Tip. Syringe Wall Options: Clear or Amber. Syringe Capacity: 5 mL or 5 cc. Syringe Capacity Graduations: 0.02 mL increments. Please note: the 305208 5 mL Syringe with Tip Cap - AMBER is a special order only and may take 2 - 3 weeks for delivery. Excellent price for product, I will order again with these responsible prices for excellent products. Quality of service was also excellent. Good shopping experience and on-time delivery. No complaints, quick delivery, good product, fair price.